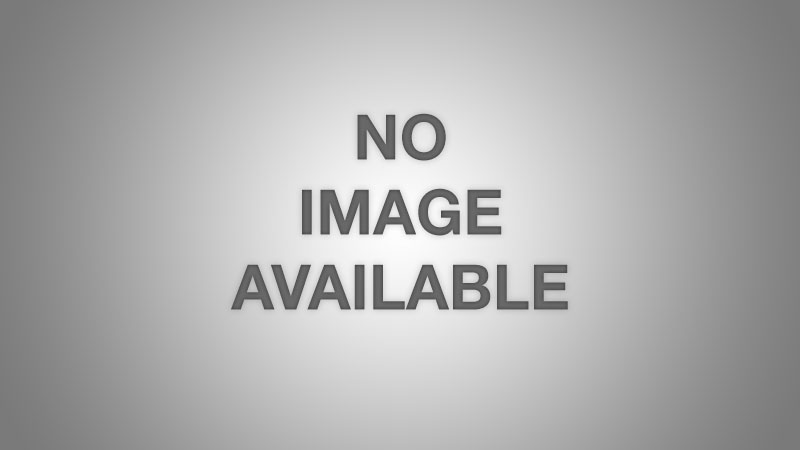 The Review of Health and Social Care in Northern Ireland was commissioned by the Minister for Health, Edwin Poots MLA in June 2011. It was undertaken by a group of independent experts chaired by John Compton, Chief Executive of the Health and Social Care Board. 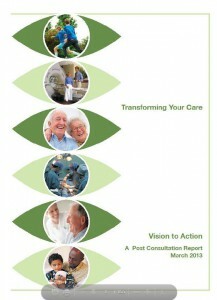 In December 2011 the Review Group reported with the publication of the “Transforming Your Care”. The report set out 99 recommendations for the future shape of health and social care services. In undertaking the Review, the panel were committed to listening to the views of patients, staff, partner organisations and the wider public, and conducted a series of events to engage with key stakeholders including surveys, public meetings and meetings. The Minister for Health accepted the content of the Review. Transforming Your Care (TYC) is now being taken forward by the Department of Health, Social Services and Public Safety (DHSSPS), the Health and Social Care Board (HSCB) and the Public Health Agency (PHA), working in partnership with the Health and Social Care Trusts and other service providers.